UFX [read review] is an organization renowned among Forex traders of all types. Lately they are reeling in new traders from around the globe with their current promotion. The promotion in question gives visitors a free eBook all about Forex trading tips, tricks and strategies. Along with the eBook, readers are also given access to a 100% free demo Forex trading account with $10,000 to practice any strategies they pick up on in the eBook. 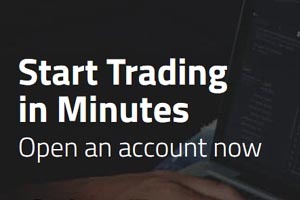 Whether you're new to UFX or have been trading as long as it's been operating, the eBook and demo account are certainly great tools which everyone should take advantage of - the strategies within the book were designed by the experts. "i want download e book for trade"